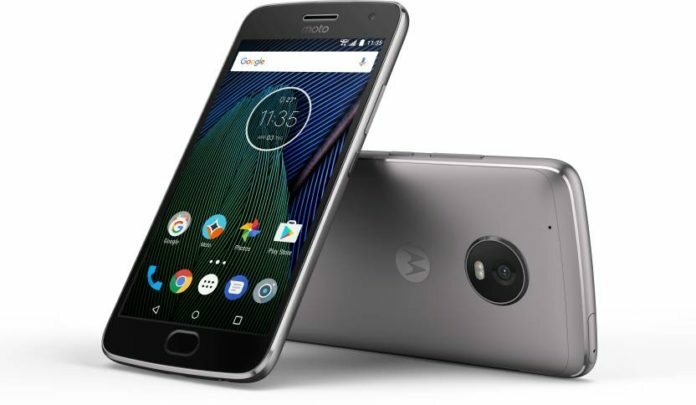 Finally, the much awaited Moto G5 Plus has been unveiled today at an event in India.With the launch, Moto G5 and G5 plus the Lenovo-owned company had strengthened its G-series lineup. Moto G5 and G5 plus sales will commence from midnight of March 15, i.e., today exclusively on Flipkart. Moto has chosen Flipkart this time for the sale of G5, G5 plus. The Moto G5 Plus is priced at Rs.14999 for the 3GB RAM and 16GB ROM Variant. The other model with 4GB RAM, 32GB ROM comes with a price Tag of Rs.16999. Our team of experts have already brought you the detailed Specifications of Moto G fifth generation smartphones. Now We are bringing you some of the interesting features of the new Moto G smartphones here. Unlike the Moto G4 plus the new Moto G5, G5 Plus features a 5-inch and 5.2-inch display respectively. The exact reason for discarding the 5.5-inch display is not known. One of the new and attractive features of fifth generation Motorola phones is its inbuilt Google Assistant. The same can be activated simply by long-pressing the home button. According to the sources this feature would not be coming out of the box but users have to update their gadget to avail this. Moto G5 weighs 145 grams while the Moto G5 Plus weighs same as its predecessor that is 155 grams. Even having the small display doesn’t impact the overall weight of the smartphone. The Moto G5 Plus smartphone will be available in Lunar Grey and Fine Gold which is different from the regular black and white colors. You can buy the new Moto G5 Plus Smartphone on the launching day from Flipkart by clicking here and avail all the exciting launch day offers.